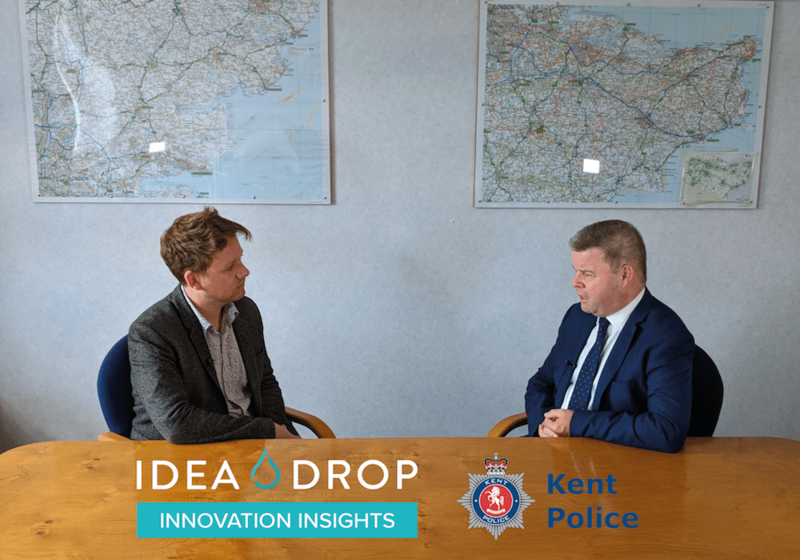 This time we travelled all the way to Maidstone to meet Ian Drysdale, Head of Corporate Services at Kent Police, to discuss the power, importance and value of innovation and what it means for Kent Police. Kent Police is constantly searching for new and innovative ways to conduct their business. 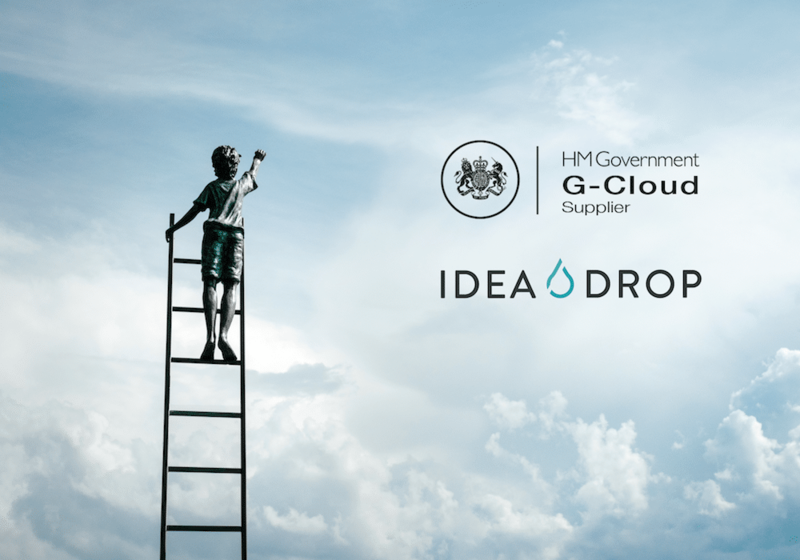 Owen Hunnam, CEO at Idea Drop, asked Ian to tell us more about the latest innovative projects that are currently changing the way how Kent Police is delivering their services to the public and what projects have already been implemented. Ian Drysdale also speaks about the necessity to collaborate with other police forces as well as other public service organisations as it can improve the efficiency, reduce costs and serve the public even better as an outcome. We also touch on the ways how technology is going to facilitate those collaborations to happen. Ian Drysdale: In Kent, we constantly have a reputation for searching for new creative and innovative ways of conducting our business, whether it be by perhaps refining our services in the support services to make sure that we can reinvest any efficiency savings into our frontline policing. Or whether it’s arming our officers with new technology to be able to access information far more quickly than hitherto they’ve ever been able to do so, to ensure that they are best equipped at working in an increasingly demanding role. But we can’t stop there, we need to take it further, the people that we are dealing with in some criminal communities also are innovative in there techniques and we have to find ways of countering those issues and make sure that we stay ahead of any of their ways of doing bad things to people. 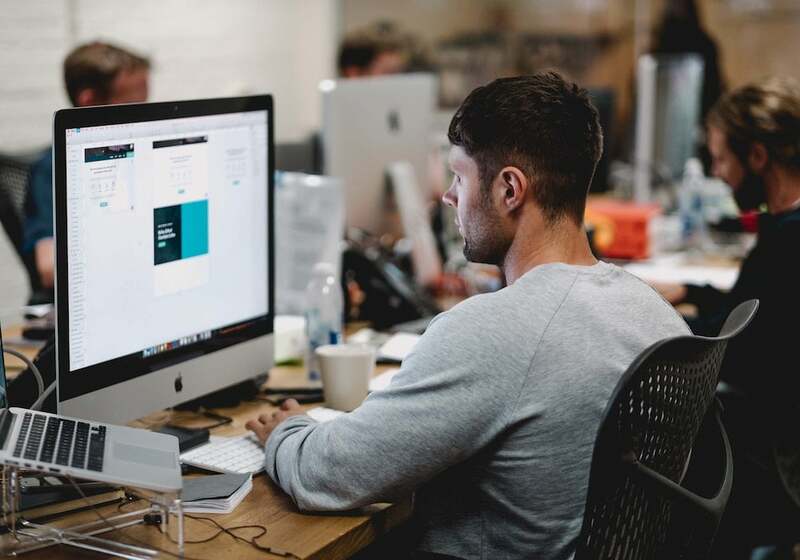 O. H: Can you give us some examples of what’s on the horizon in terms of new projects that you have in the pipeline, particularly ones that are changing the ways that you do things currently, optimising and driving efficiencies, primarily technology based. What does the next twelve to eighteen months look like? I. D: We’ve got some of our bright colleagues, they are all bright but these ones have a particular appetite for carrying out research. What we are trying to do with that team is develop evidence basis for the way that we feel that things are but that we have never been able to prove them in the past. We are working with Cambridge university to develop those evidence bases and we have already talked about the evidence based investigative triage which will look to manage our demand in a far more sophisticated way going forward. O. H: I’m interested to talk more about collaboration, not amongst one another internally within the force but actually forces collaborating with one another and I know this is a trend nationally and I know that you have a very close alliance with essex. Can you talk to us more about what those alliances bring and the future of collaboration not just here in Kent but in UK policing generally and the benefits you’d hope to see from that. I. D: There’s an economic basis for doing it, there is equally an efficiency and effectiveness reason for engaging in collaboration, whether it be through support mechanisms such as procurement and driving down unit costs because you have a greater buying potential in the marketplace or whether it’s because we need a few specialist resources, that are unaffordable in a single force but actually can be catered for in a wider alliance amongst a number of forces not necessarily two. By working with other forces we can limit the overheads and we can come up with the correct resource in the right quantity to be able to meet the demands that we face, based against our risk assessments and based against our control strategies. O. H: Interesting that you talk about blue light collaboration ,it’s kind of a topic that is quite hot across the UK right now. I. D: Well let me start out by saying that I have a deep and lengthy respect for colleagues in the ambulance service. They are under significant pressure, they have an enormous amount of calls to attend to and everytime I speak to a colleague from ?Ccam? I am left with an impression of overarching professionalism, pride in what they do and a real regard for the public that they are serving. However, I also notice that they are busy beyond imagination. It is difficult for us to have wide scale collaboration with ccam, they are under alot of new management recently. We have met with them, they are very positive, they have appointed a manager to look at collaboration with us and the county Fire and Rescue Service, so i am very ambitious that at some stage we will be able to do more with the ambulance service. We know that in America, in places like New York, the Fire and Ambulance service are very much joined up and there are various models that do work that are out there to look at as perhaps a blueprint to how we could do more going forward. At the moment it’s challenging, but there is a lot of work that we do together, for instance we have medical professionals working in the service, assisting us to cope with the demands of those individuals that we come across with mental health needs, some of the most vulnerable in our society and sometimes the police are not the best people to deal with those individuals, but a medical professional is. So, it is in the best interests of the public that the police, fire and ambulance service do as much as they possibly can with that common goal of public safety and making sure that we do the very best we can for those members of the public that we serve. O. H: I suppose what will ultimately thread all that together, I mean joining up those services and sharing data, do you think that technology will underpin all of that? I. D: I think without it we won’t be able to achieve that level of collaboration that we seek. We are a service that a very large part of it is responding to calls for assistance and that is the same for all three services. The way in which we respond to those calls for assistance is similar, we have cads and logs and we make sure that we prioritise against certain criteria, such as the THRIVE model, which is around threat, risk and harm. The ambulance and fire and rescue service do exactly the same, so many of the operating practices are very similar but that is all aided by technology and without that technology, then I don’t think any of those collaborations will be easy. We need platforms that are similar, if not the same, whether it be in support functions or operational functions. O. H: What would be your advice in terms of your key learnings from Kent Police around innovation if you were to give some takeaways to people watching this? I. D: I think as leaders of the service, we sometimes have to question the experts as to why we can’t or why we should and ask them to come up with the solutions. In my experience, they feel challenged by that particular approach and they respond magnificently well, as they have done in kent for a number of years. I also think dont stop having good ideas. 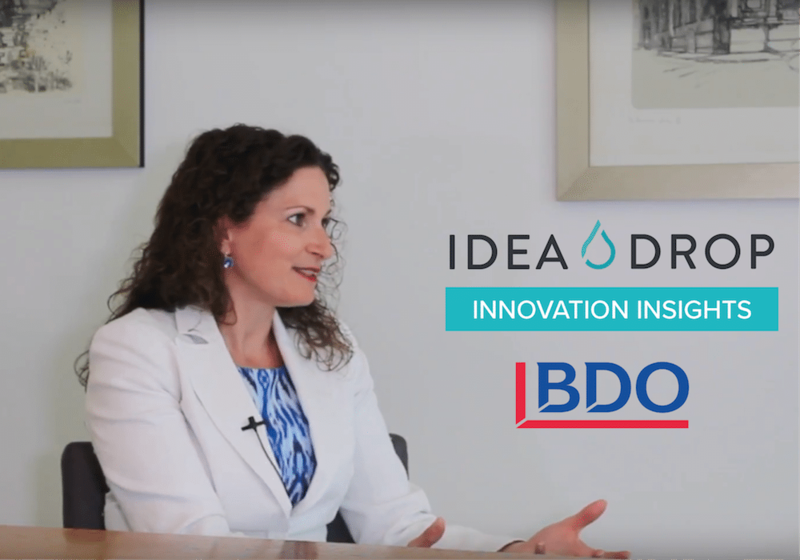 Idea drop allows you to record those ideas and however small or unachievable they may seem, if we don’t have those ideas then we will stop and we can’t stop. We need to keep going around ideas around transformation and what we are doing today will be no good in ten years time. The only people that are going to get us there are the people that are working for us and we need to start to generate a greater debate around the use of technology. O. H: Ian thank you very much for joining us on innovation insights. I. D: You are very welcome, thank you.